In Memphis with friends celebrating my 50th birthday. 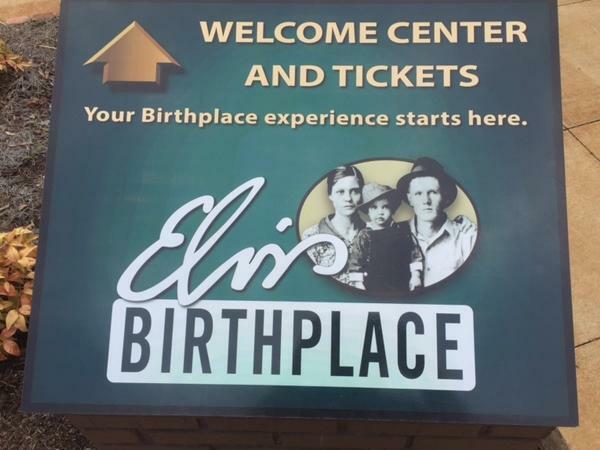 Big Elvis fan so this tour was not only enjoyable but very informative. John was 100% helpful, knowledgeable, friendly, kind & thoughtful. Would not hesitate to recommend his excellent tour. I hope to repeat it again some day. Thank you John it was a pleasure. TOUR GUIDE RESPONSE: Thank you so much Ruby. As I tell everyone, I love this, my new friends. I get to share with them secrets I have. If their is anything better than getting to show Memphis, it's meeting people like you and your friends. I hope you will come back soon, write me sometime and I can tell you some of the best times to come back, Elvis's Birthday week, etc. Thank you. Great job! We had fun with John G. traveling to Tupelo from Memphis. Very easy going and accommodating. Thanks for the great tour!